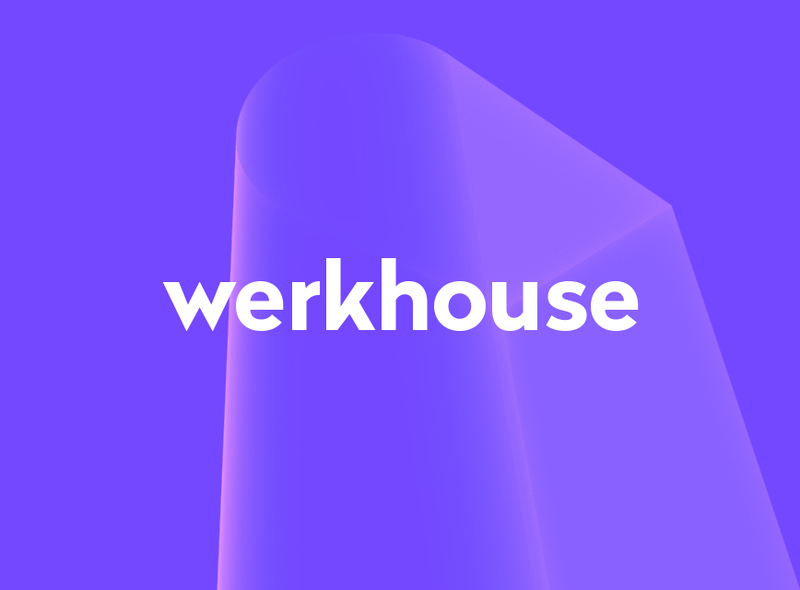 We’re proud supporters of Werkhouse, an industry-led design learning initiative which is a collaborative project between a host of local Bristol and Bath design agencies. Following the success of the first Werkhouse weekend in 2017, it’s back again this year. This time our weekend workshop is for 2nd year university students, so they can take their experience of Werkhouse into their final year of study. Once again, we’ll be at Taxi Studio, with some of the regions most respected design industry professionals. It’ll be a challenge — a deep dive into the creative and interpersonal skills you need to succeed in a design studio. We’ll show you how we rapidly develop concepts for clients and help you to sell your ideas. We’ll do this with a project scenario, five teams and some real pressure – to better prepare you for what design businesses need. Applications are open (deadline 30th April).